hip hip Hoera! 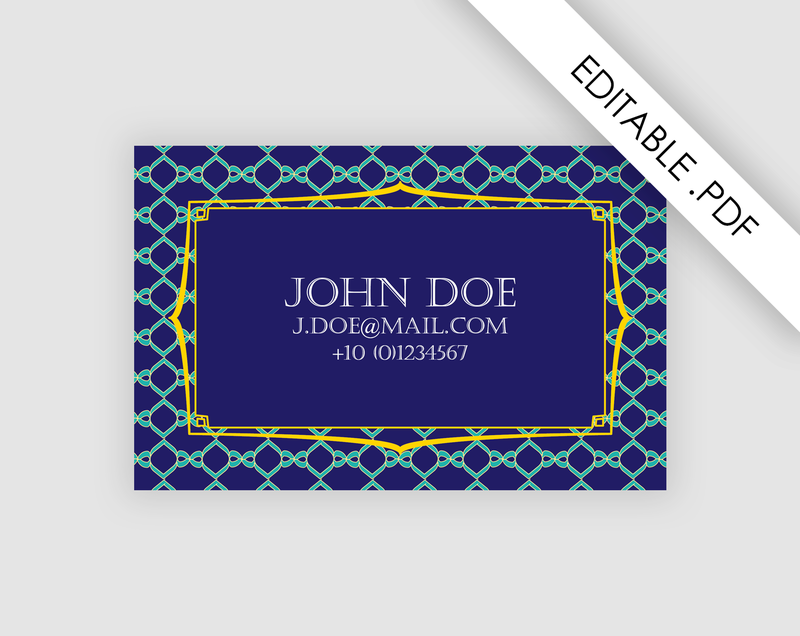 : How to create your business card at home with a PDF business card template? How to create your business card at home with a PDF business card template? 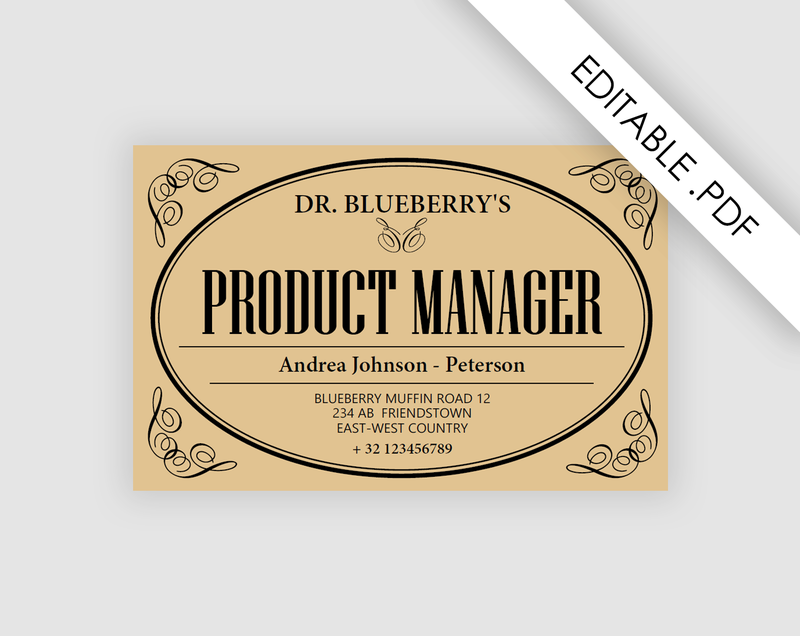 Are you looking for a quick and easy way to create your own personal business cards? Without going to a print shop, or buying expensive software like InDesign or Photoshop, you can still create very personal and appealing business cards. Below I'll explain step-by-step how to use a business card template to make an infinite amount of business cards with Adobe Reader and your home printer. Custom Template Studio has a collection of unique business card designs. Some of the designs are available as editable .PDF file. These templates can be adjusted by anyone, with Adobe Reader on your pc. The one-sided business cards are the easiest to print yourself. 1) Download Adobe Reader (download it from http://get.adobe.com/nl/reader/). 2) Open your Editable PDF file in Adobe Reader. 3) The editable textfields are shown in blue (or you can mark them by clicking 'Highlight Existing Fields'. Click on one of the text fields to select it. Remove the current text with backspace or delete. 4) Fill the text fields with your personal text. And update the other text fields as well: add company name, job description, name, address, phone number, etc. 5) Save the file, or do a 'Save as' when you want to keep the original Template file. 6) Use paper of a higher weight (250 or 300 gram), and print up to 6 business cards on one sheet. 7) Cut out the business cards with scissors or a paper cutter. Good luck promoting your business!